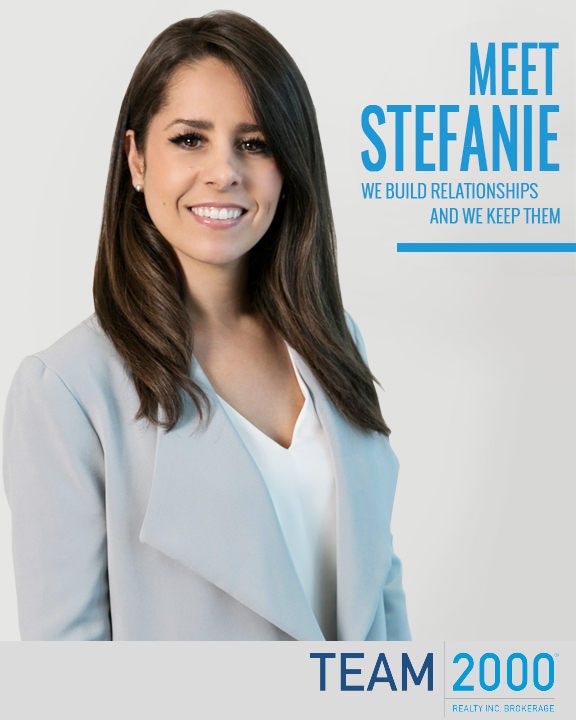 With a legal background, and extensive research experience Stefanie came to Team 2000 Realty at a young age with interest in the real estate industry, particularly the sales and marketing sector. Now, with over 10 years of industry experience, Stefanie has naturally progressed into the marketing division of new home sales whereby she implements and manages all builder client promotions, including preview openings and events, etc. Stefanie has a keen understanding of new home marketing strategies and approaches throughout the life cycle of a new home community from the beginning to the end.